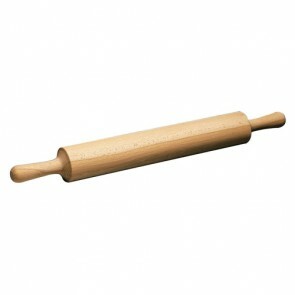 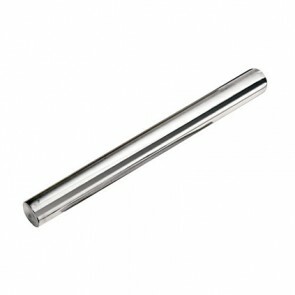 The rolling-pin is a cylinder-shaped baking ustensil which can have a 50-cm length. 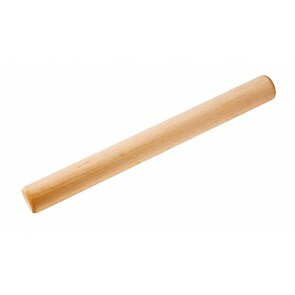 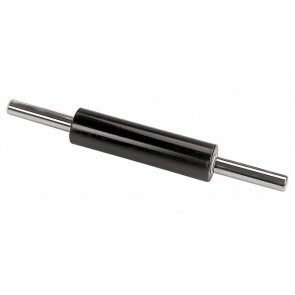 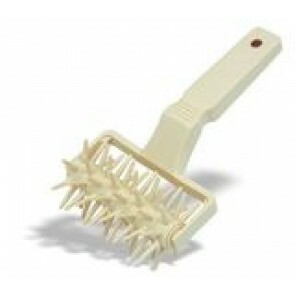 Fitting both professional and cooking amateurs and available in wood (benchwood), inox and nylon, the rolling-pins are useful when you cook up your puff pastry, shortcake pastry and shortcrust pastry. 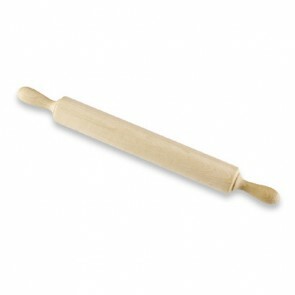 Therefore and along with a handle on the extremity, they are easy to manipulate once in hands.